Promotional Art. Promotional artwork for the first game. 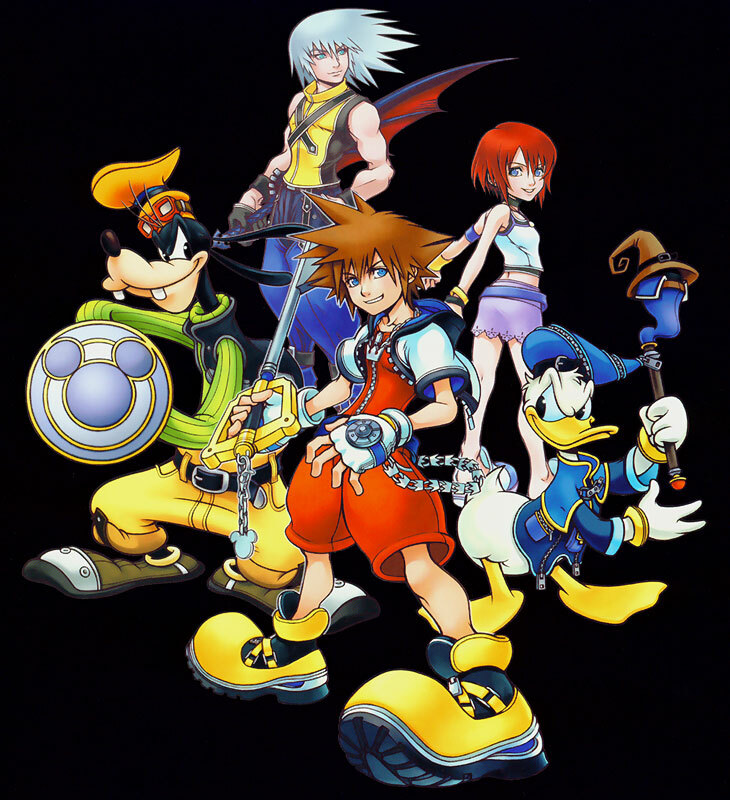 HD Wallpaper and background images in the किंग्डम हार्ट्स club tagged: promotional art kingdom hearts kh.